ASMRjolein: Etude House all My Castle hand creams haul & review! 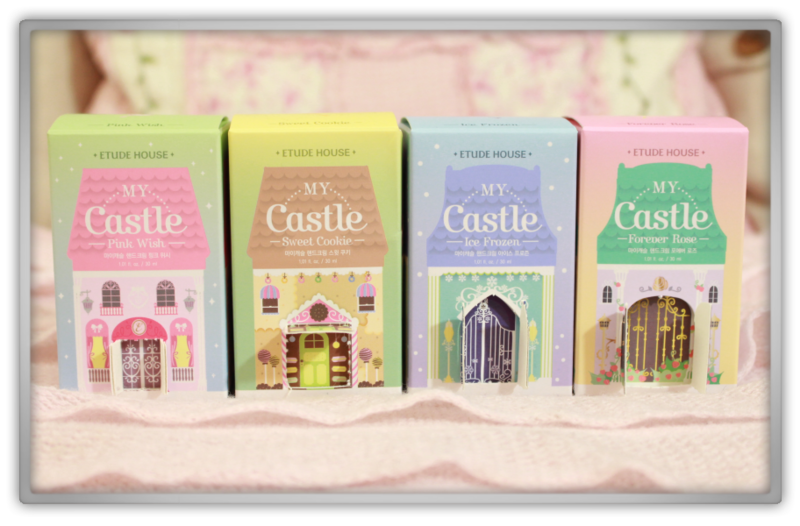 Etude House all My Castle hand creams haul & review! 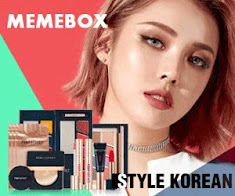 A while ago I received the Memebox Special #48 Rose Edition and they've put in one of these Cute Etude House in there (Forever Rose). I fell in love with it instantly and felt needed to make the collection complete. Also because I was really curious about the other scents they sold! 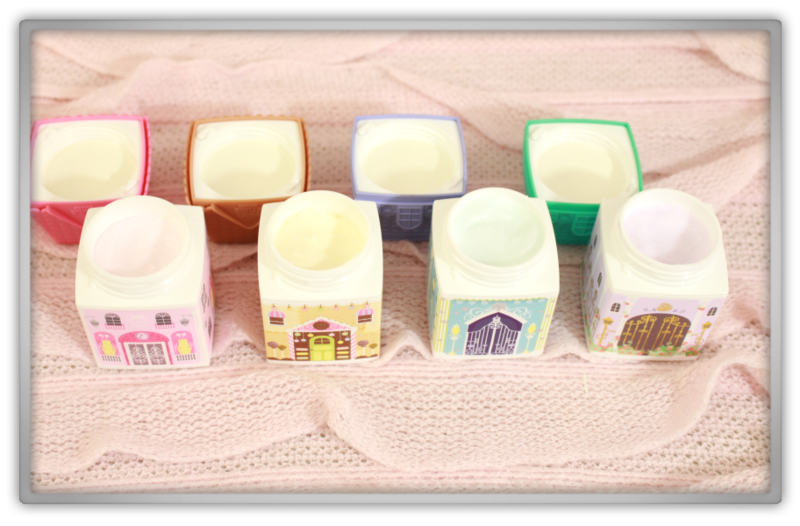 The boxes there in are also cute and you can even open the doors of them :) You can buy these on the Etude House website of course where they costs $6.00 and you can buy them from this Ebay seller, where I got them from. I've bought 3 of them and they individually costs $6.06 incl shipping. The choices are: Pink Wish, Sweet Cookie, Ice Frozen, and Forever Rose. Each castle cream contains 30ml and you can use it up to 12 months after first use. Water, Glycerin, Butylene Glycol, Hydrogenated Poly (C6-14 Olefin), Cetyl Ethylhexanoate, Cetearyl Alcohol, Dimethicone, Butyrospermum Parkii (Shea) Butter, Glyceryl Stearate, Althaea Officinalis Root Extract, Lavandule Angustifolia (lavender) Extract, Anthemis Nobilis Flower Extract, Aloe Barbadensis Leaf Extract, Diisostearyl Malate, Hydrogeneted Vegetable Oil, Glyceril Stearate Citrate, Peg-100Stearate, Stearic Acid, Palmitic Acid, acrylates/C10-30 Alkyl Acrylate Crosspolymer, Trometramine, Polyacrylate-13, Ethylhexylglycerin, Polyisobutene, Disodium Edta, Polysorbate 20, Phenoxyethanol, Fragrance. "This is a beauty wish fulfilling "Pink Wish Castle" hand cream with fruity floral fragrance." It's soft and flowy. Perfect for everyday to me or perfect for spring and summer! 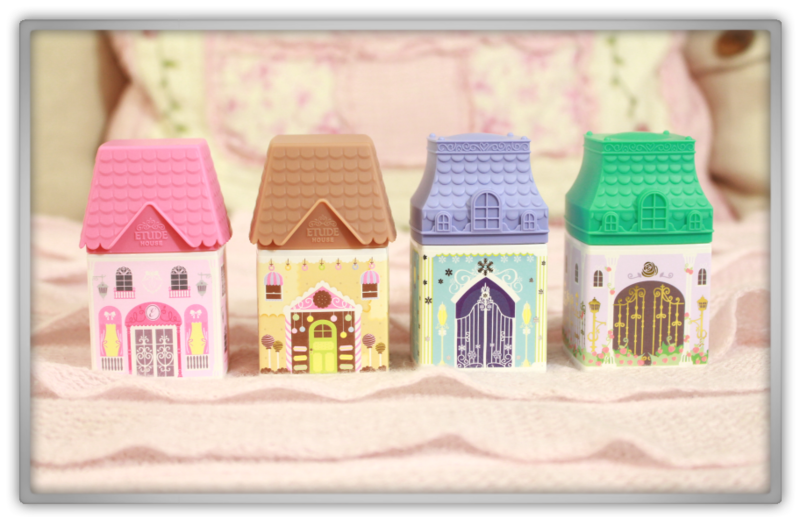 "This is a most sweet and happy "Sweet Cookie Castle" hand cream with sweet vanilla fragrance." It smells like a cookie I would never eat but it doesn't smell unpleasant. I think my sister would eat the cookie because she loves vanilla ;) I would use this in the colder days because the scent fits better to cold weather, it reminds you of warm tea with a cookie! "This is a magical "Ice Frozen Castle" hand cream with ice floral fragrance." This scent reminds me of "Frozen" that movie... because it really smells cold somehow and It reminds me of a royal toilet I've never been to. I would use this after cleaning the house. "This is an elegant and feminine "Forever Rose Castle" hand cream with rose floral fragrance." The scent makes me smile, relax and think of summer evenings. I would use this in spring & summer time and just everyday! It smells like every other day of the week. The hand creams overall feel very pudding-like when you want to take a bit out of the castle. The creams spread very good, not to slide-able. Your skin absorbs them fast and doesn't give you that forever creamy hand feel. Just a normal feeling like your hands are good moist and ready to go again! I think when I've emptied them all I would buy the Forever Rose & Pink Wish again if they'll be still available by then. I haven't used other hand cream type of products from Etude House before so I honestly can't compare with other hand product they sell.